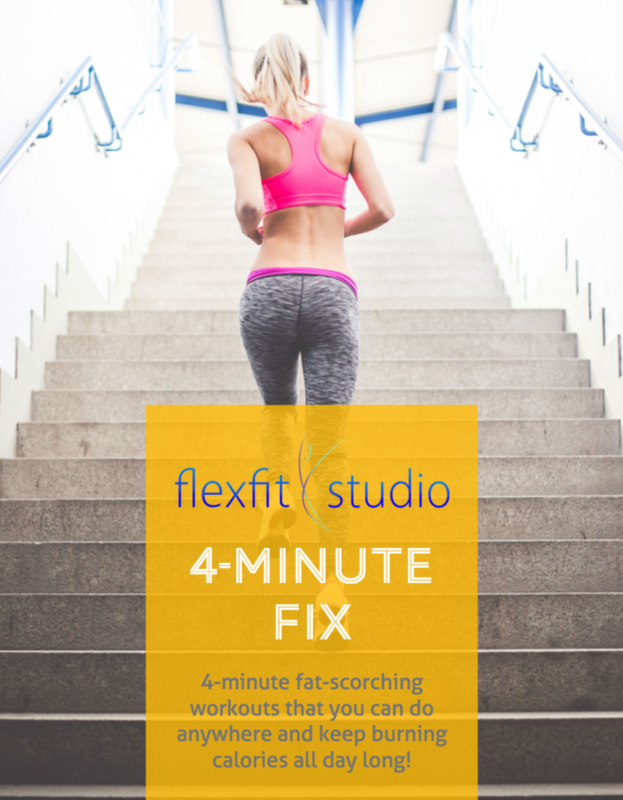 FLEXFITSTUDIO members get amazing benefits! An ongoing membership site with access to recipes, workouts and access to me! The FLEXFITSTUDIO membership is perfect if you'd like to work out on your own, but you want the additional support of a community. It's also ideal for you if you tend to get bored with the same workouts and you like to switch things up. Need some extra help with eating right so you can really see results? We've got you covered there, too! Tired of feeling like you don't have the support you need to stay on track? 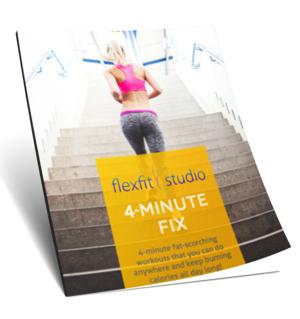 The FLEXFITSTUDIO membership community is an amazing resource! We will answer each others questions and celebrate victories! On your road to wellness, it truly does help to surround yourself with other women who are on the same journey. You'll love being part of our community. A Showcase is an easy way to make a product or service stand out from the rest of the page. Grab visitor's attention with exciting background imagery and a clear call to action.